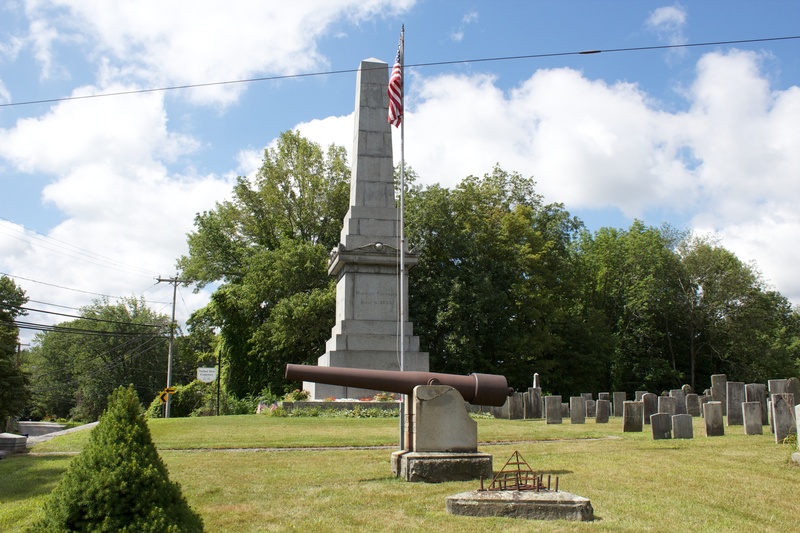 Civil War Monuments of Connecticut – Buy the Book! 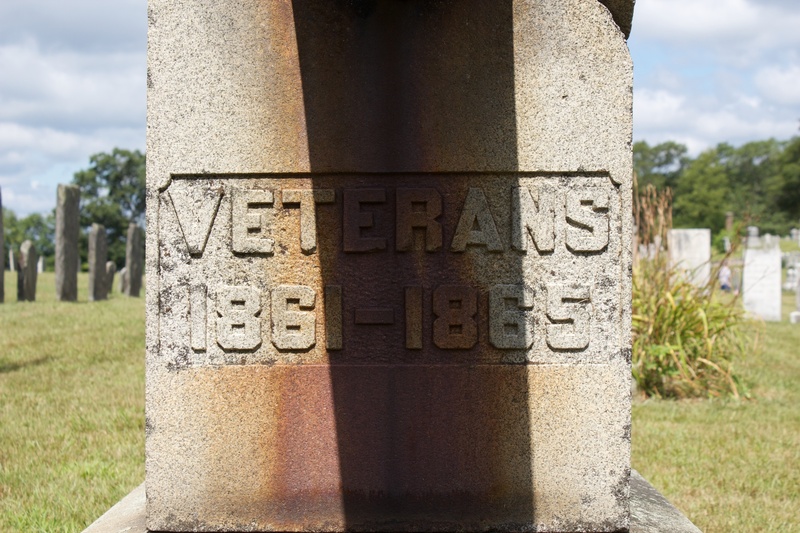 Coventry honors its Civil War veterans with a simple monument in Nathan Hale Cemetery. The undated Civil War monument, near the monument honoring Hale, features a 30-pounder Parrott Rifle mounted on a granite base. Next to the cannon is a triangular metal bracket that once held a pyramid of shells for the cannon. The fate of the shells is not recorded, but many Civil War cannonballs and shells were removed from monuments during World War II and donated to scrap metal drives. The Coventry Parrott Rifle was forged in 1862 at the West Point Foundry in Cold Spring, New York. 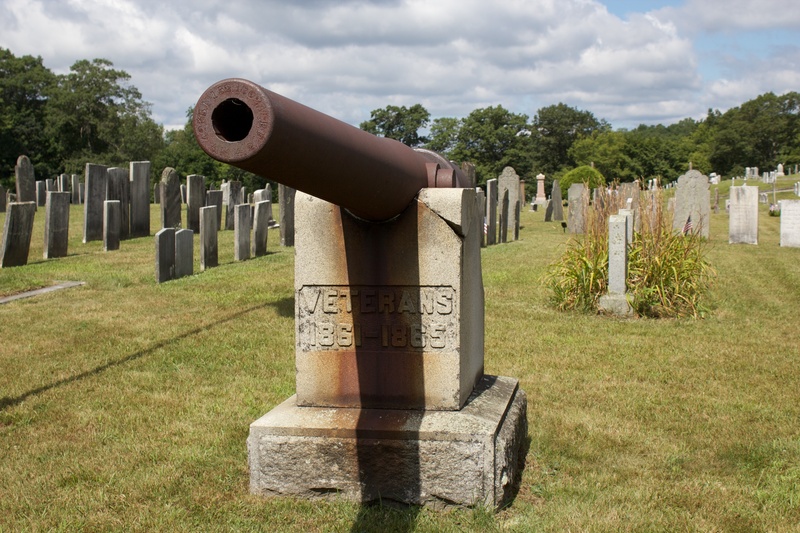 Similar cannon from the foundry can be seen near monuments in Derby, Ansonia and other Connecticut towns. 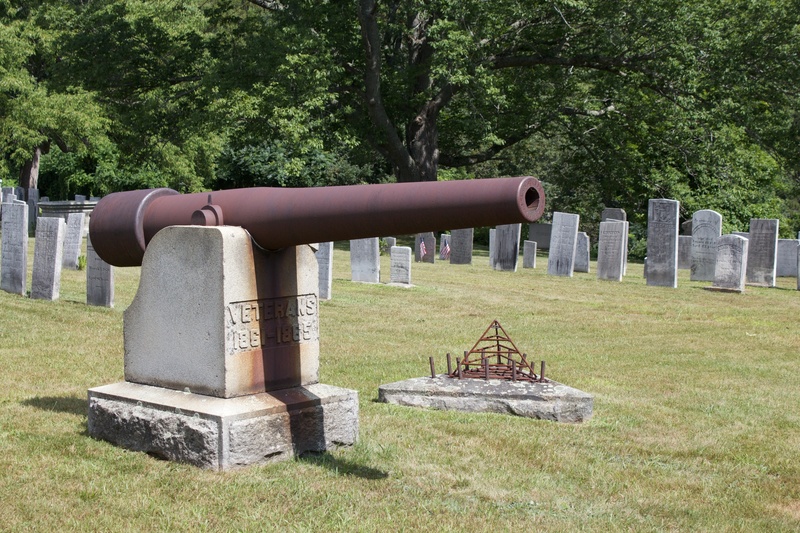 The town of Coventry’s Veterans Memorial Commission hopes to restore the appearance of the rusted cannon and to replace its existing base.